Wild Roses 1 iphone x case by Will Borden. Protect your iPhone X with an impact-resistant, slim-profile, hard-shell case. The image is printed directly onto the case and wrapped around the edges for a beautiful presentation. Simply snap the case onto your iPhone X for instant protection and direct access to all of the phone's features! Many thanks, William, for your welcome comment and promotion and for featuring 'Wild Roses 1" in the Wildflowers Of The World group. 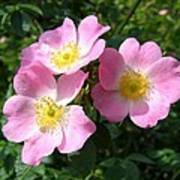 Great shot on these wild roses. Congratulation on your sale, Will. Thank you, Lingfai, for commenting on my image and acknowledging its sale!!! Congratulations on the sale of this lovely image, Will. Ann~~Sincere thanks for commenting on my image and the sale of it- that was nice!!! Appreciated 'very very' much, Randy~~thanks!!! Sure appreciate your comment on my image and the sale of it, Andee!!! Congratulations on your sale, Will!! 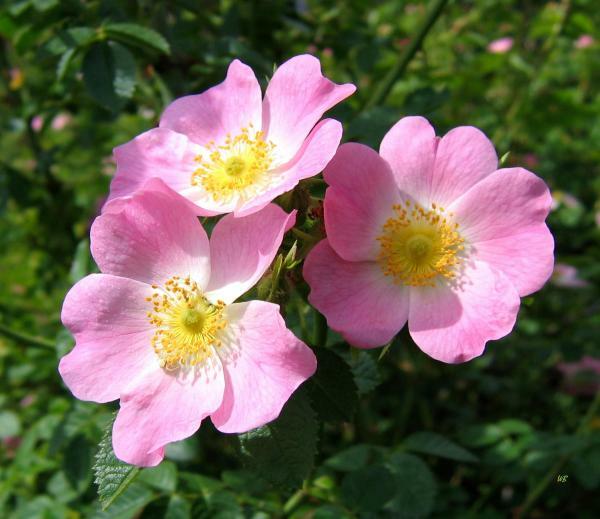 Beautiful capture of these wild roses! Barbara~~thanks very much for the comment on my image and its sale!! Many thanks for commenting on my sale, Joan!!! ohhhh so pretty! Great Macro Will! Love all the detailed corollas! Voted! Sincere thanks to you, Danielle!!! Congrats on your sale Will!!! 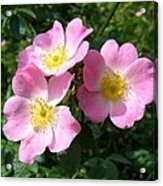 Sincere thanks to the buyer from Las Vegas, NV, U.S.A. who purchased a print of "Wild Roses 1" on April 4, 2013. Thank you, Deb, for commenting on my image and sale!!! Sure appreciate, Randy, that you featured this image in the Wisconsin Flowers and Scenery group!! This is sure pretty, wild roses meander along my roadside, they smell divine, perfect capture Will!! How very beautiful this is Will. I just love it! A colorful wild rose (Rosa Arkansana) photograph taken in the scenic Okanagan Valley of British Columbia, Canada. 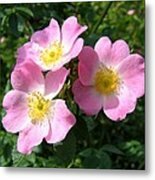 "Wild Roses 1"